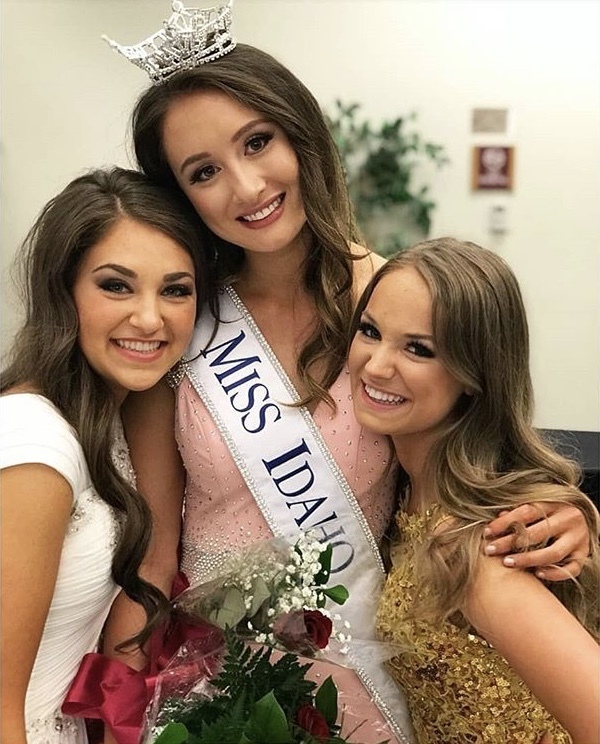 My Miss Idaho experience has had its fair share of obstacles, yet at the same time it has also been filled with many memorable milestones. Some milestones are significant like placing in the Top 5 at Miss Idaho or perfecting my talent piece. Others, like the slow intrinsic evolution marking the person I have now become, are more subtle. These are the milestones that have defined my life. When I started competing in the Miss Idaho Organization my senior year of high school, I was blindly ambitious and only loved what I assumed would make me successful. Now, I see with purpose. This clarity instilled in me over the last four years has made me a kinder friend, a more passionate scholar, a devout servant to my community, and ultimately, a more authentic version of myself. Each year competing at Miss Idaho, I gained something different. 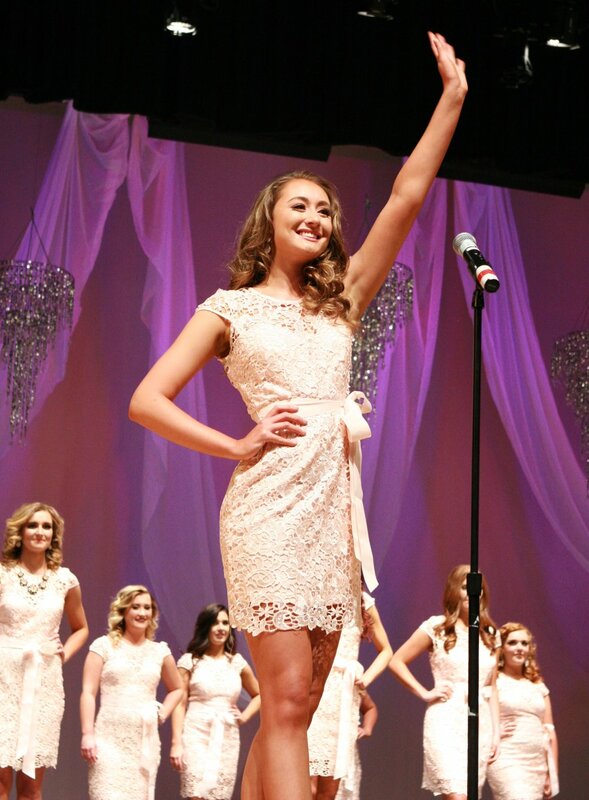 My first year as Miss Nampa, I found confidence. Growing up with eczema, I always hated the skin I was in. Walking on stage in a swimsuit changed everything for me. It forced me to embrace the flaws I tried so hard to conceal as a teen, but most of all, it altered my lifestyle. I was always a runner, but every mile I ran left me further out of tune with my body. I would use my 6ft height as an excuse for not being able to touch my toes. Now, after three years of stretching and strength-based exercises, I can do the splits. Most of all, my outlook on fitness has evolved. Working out is not punishing your body for what you ate, rather it is celebrating your body for what it can do. My year as Miss Nampa left me healthier, happier, and more confident. My second year competing as Miss Treasure Valley was a test of endurance and personal strength. Being an out-of-state college student miles away from home took a toll on my mental health. Yet while faced with uncertainty and anxiety, I found a crutch through the Miss Idaho Organization. In my third year competing as Miss Pocatello, I finally realized being Miss Idaho goes beyond the State competition. Simply put, being a local titleholder prepared me for the job of being Miss Idaho. Looking back, though being a local titleholder did not prepare me for 4am wake up calls or hours of traveling in a car, it did prepare me to be the kind of person who is excited to wake up before the sun does and spend hours driving to an appearance knowing that I am making an impact. By being a local titleholder or Miss Idaho, I know I may not be able to change the world, but I can change someone’s world just like this organization has changed my own. I no longer look at service as a task I must complete. Rather, it is an opportunity I want to experience, an opportunity to share joy, hope, creativity, and strength. This entire chapter of my life can be summed up as one incredible life changing experience. I started to compete because I liked winning, and pageants were the jet fuel to my competitive engine. Over time, winning meant more than just receiving awards or recognition for I found true success in the form of self-betterment. Every local competition I entered, every local title I lost, and every friendship I formed at Miss Idaho made me more successful. While I did not “win” every moment in my Miss Idaho experience, I won the battle that matters most: the battle within. Today I can say that I am compassionate, confident, thoughtful, determined, and resilient. Four years ago, I was none of those things. Four years from now, I know I will be all those qualities and more. I know I will be my best self, and I owe it all to the Miss America Organization.